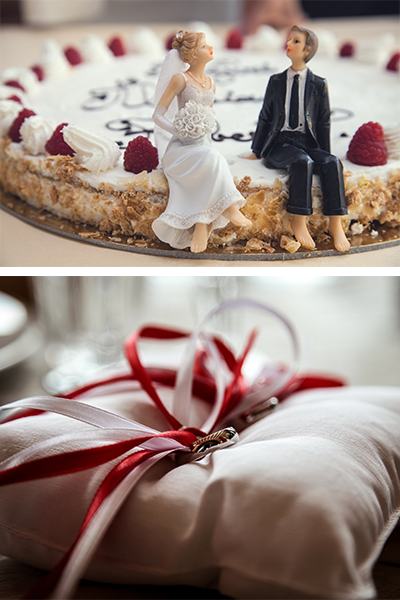 Your special day should be enjoyed celebrating with friends and family. Our wedding specialists are dedicated to attending to every little detail so you can focus on enjoying each beautiful moment. 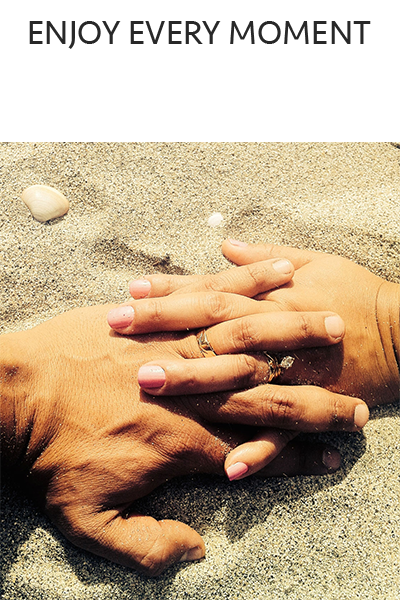 Weddings can be a handful to plan and organize. 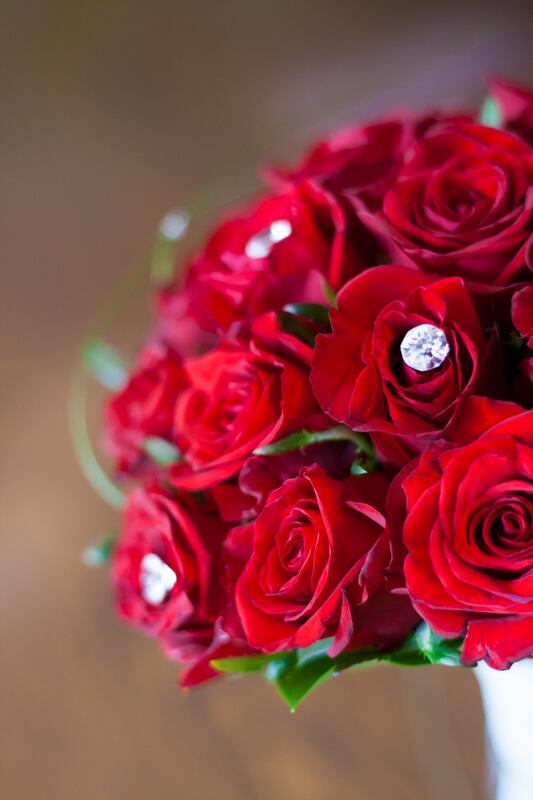 Let us relieve you of any stress on your big day. 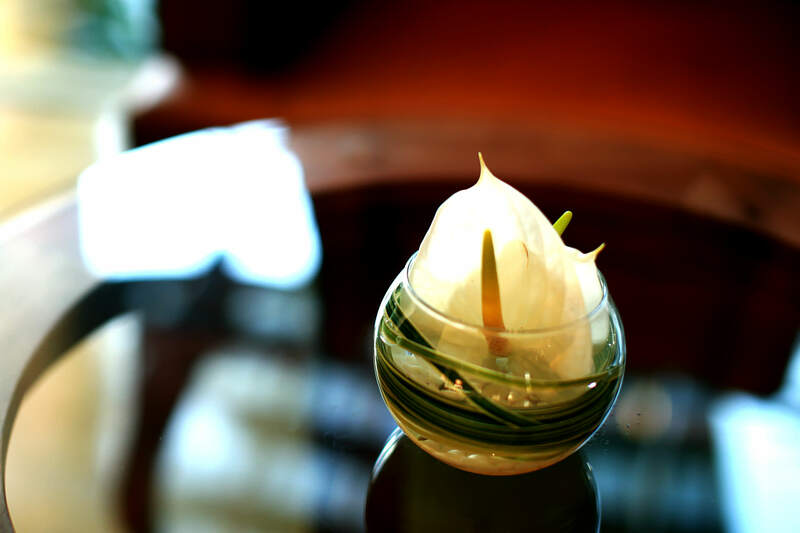 We’ll take care of every intricate detail to make your day an unforgettable experience and a perfect start to your life together. 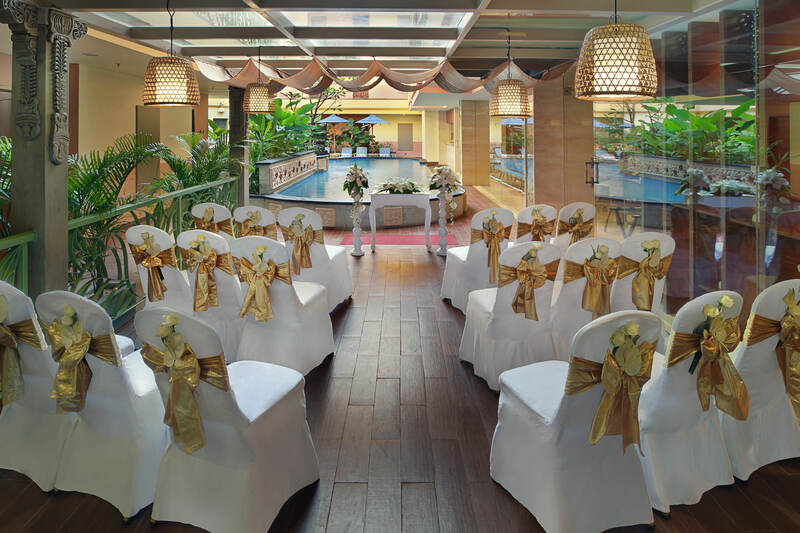 Our Peliatan Ballroom, with its 4-m ceiling height with unique frangipani-inspired chandeliers and sophisticated décor provides a stunning and luxurious venue for your special day. Combined with its pre-function foyer perfect for your cocktail reception, Peliatan Ballroom can accommodate up to 300 guests for a standing reception or 210 guests for a sit down banquet. 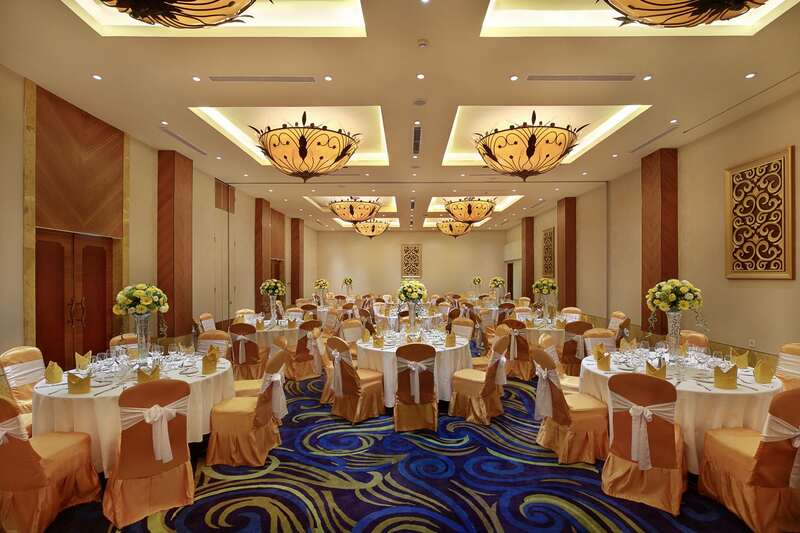 For more intimate occasions, a sound-proof partition wall divides the ballroom into two separate function areas, each with its own entry door. Want something more informal? 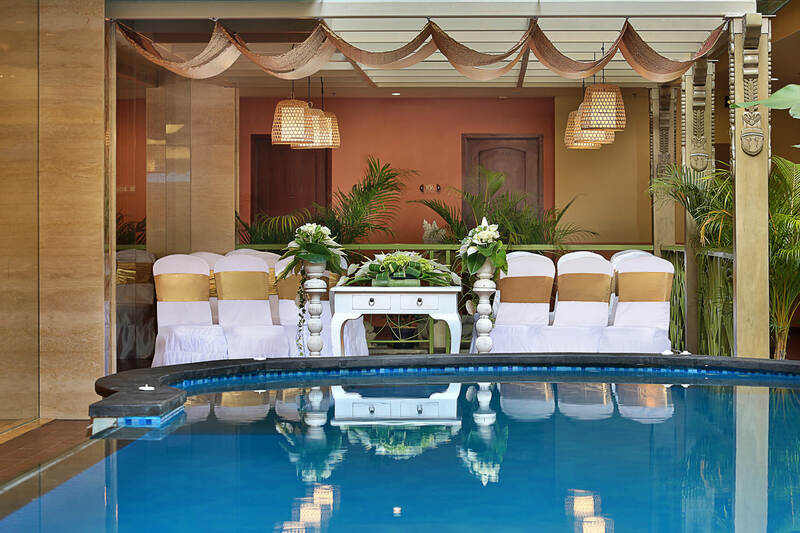 Our inviting pool patio provides a perfect backdrop to say “I do”. 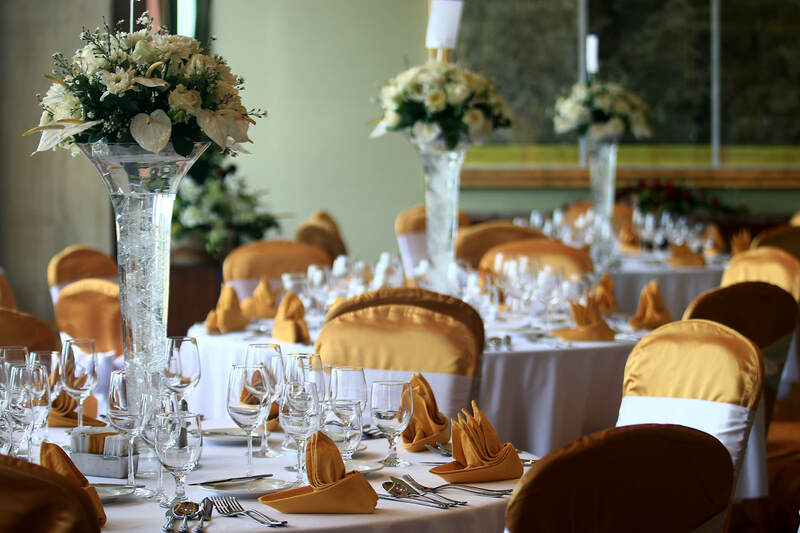 Whether it’s the flowers, the decorations, or the music, our professional wedding specialists will spare no attention to detail to make your once-in-a-lifetime event perfect. 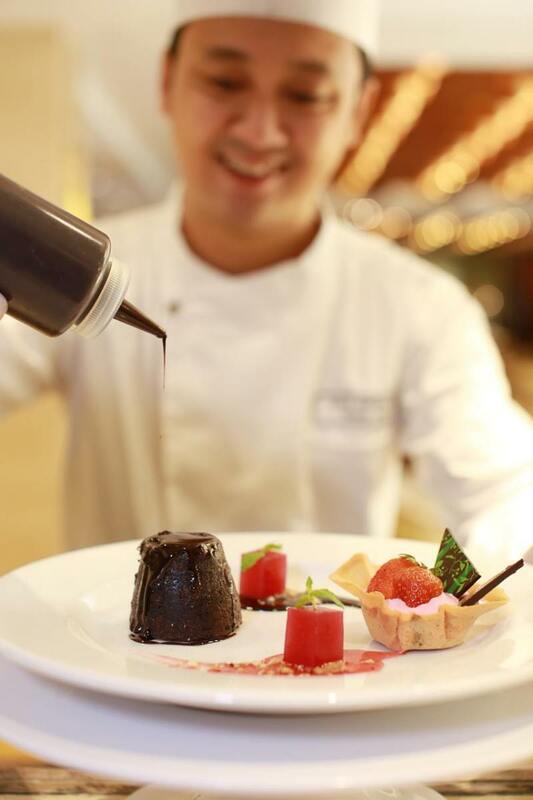 Our team of chefs have poured their culinary passions into a scrumptious array of menu selections, including authentic Indonesian, Asian, Western and International, as well as specially designed menus including wine and cocktail pairings just for you. 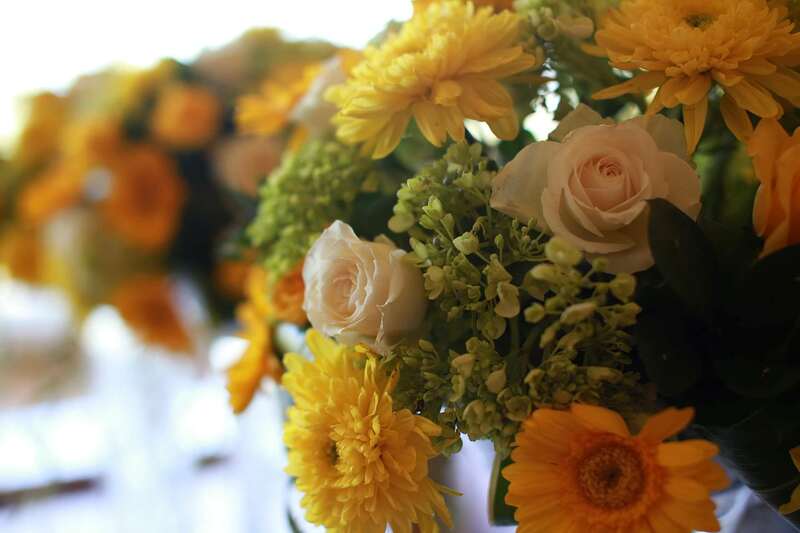 Whether it’s organizing a rehearsal dinner or a thank-you brunch, arranging some pre-wedding pampering in the couples suite of SenS Spa or planning accommodations and activities for your guests, we work hard to make every moment, every bite, every detail just perfect. 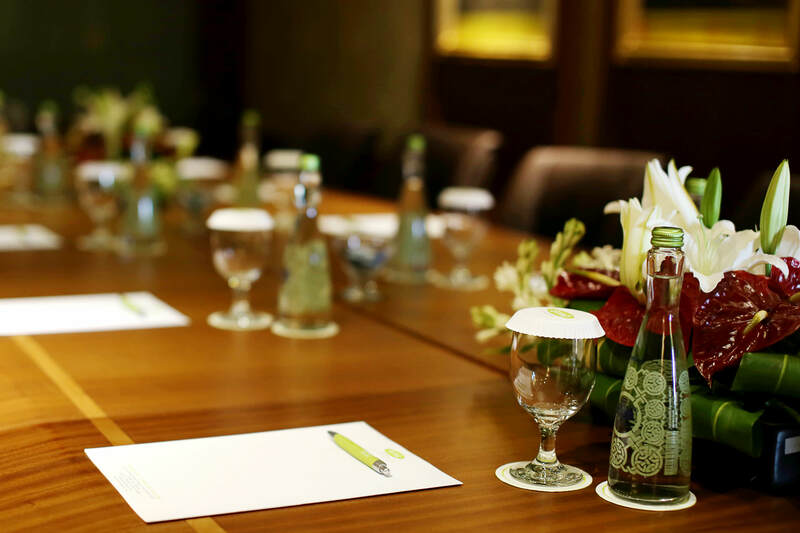 With experience in planning team retreats, meetings, conferences and events, our team of expert event planners will work with you to ensure a perfect event. The staff seem genuinely concerned about my every need, nothing is too much trouble for them. They are friendly, gracious and polite.The rooms are bright, modern, light and airy with everything sparkling, new and working.